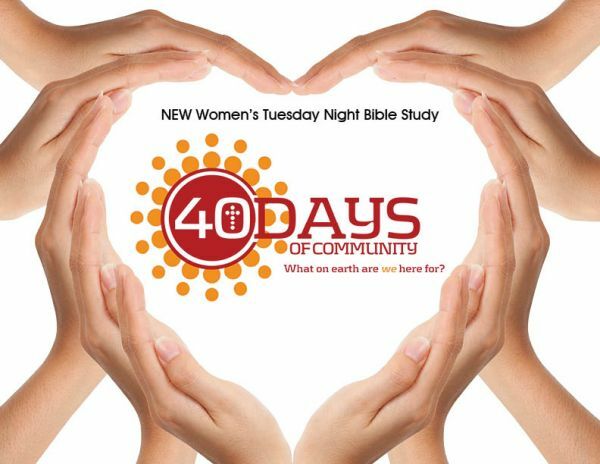 Tuesday Evenings, April 16-May 28, 7-8:30 p.m.
GOD HAS SET YOU APART FOR A MIGHTY PLAN! Let us stop just saying we love people; let us really love them and show it by our actions. Sorry, no child care available. Sign up at the Info Center today!